I was recently having a Saturday night in with Netflix, and decided to get some snacks to kick start my party in style. Pringles or Doritos are a firm favourite for occasions such as this, so off I went to the supermarket to spend time in my favourite junk food aisles. Instantly, my eyes fell upon the tube of crisps we all love and know… except, it wasn’t Pringles. As I reached closer I realised these were branded Walkers Stax. Intrigued, I picked up one of each. Upon initial examination, the Walkers version has an ever so slightly ‘girthier’ tube and it’s noticeably shorter than Pringles. Does this mean less crisps? Yes it does. 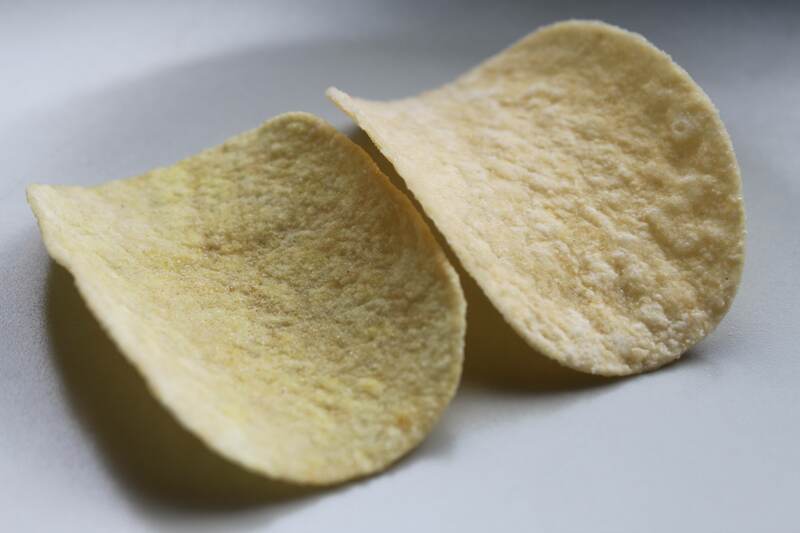 Pringles weigh in at 200g with Walkers Stax at 170g. The Walkers crisps were priced at £1.85 with Pringles on a special offer for £1.50. Now before we begin the comparison, it’s worth noting that I’m aware the taste of the Sour Cream and Chive Pringles has changed. 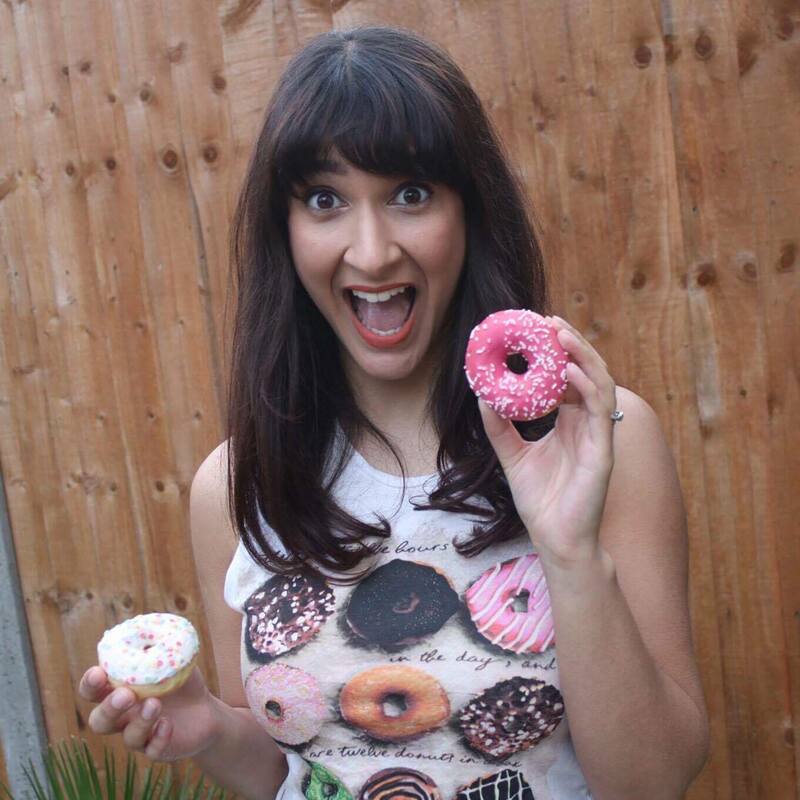 Turns out my tastebuds are never wrong, and the difference was not just noticed by myself. Here’s a passionate reddit thread with others in the same boat. 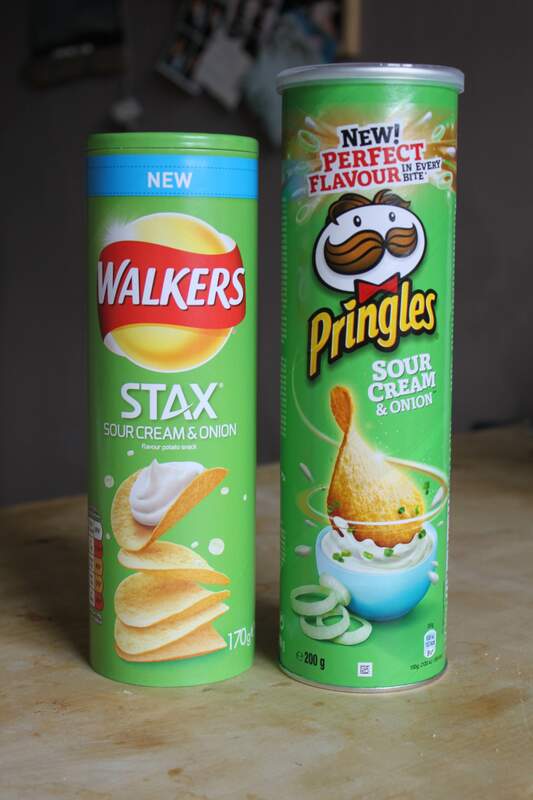 So the question becomes: Could Walkers Stax bring back memories of the old Pringles? A side by side comparison shows an obvious difference in texture. 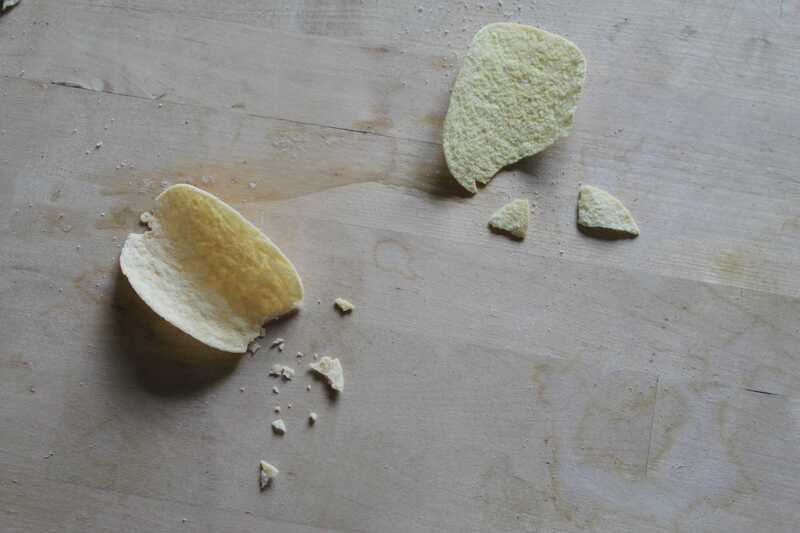 The Pringle has an almost bubble like finish, with the Walkers Stax a deeper hue of yellow – almost like corn chips. Pringle to the left, Walkers Stax to the right. Upon giving it a snap, interestingly the Walkers Stax gave more of a crumble, with the Pringle giving a cleaner more brittle break. 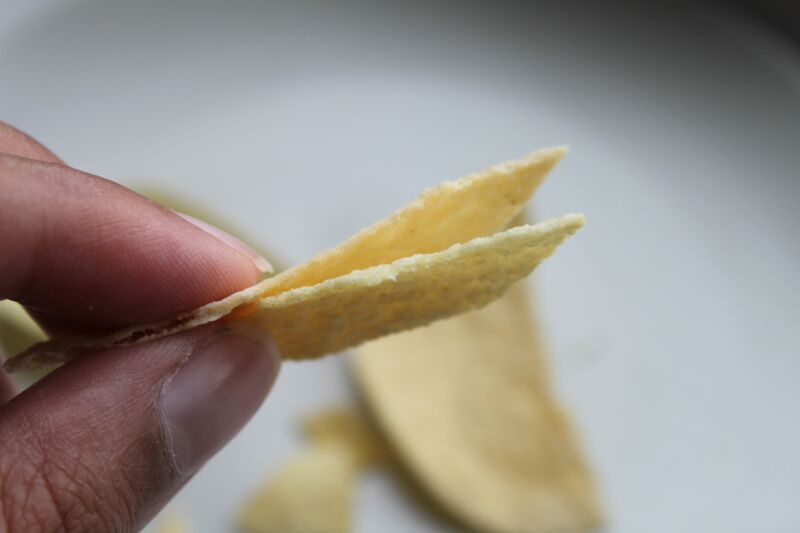 Biting into each one, although the Pringle’s thin shell should lead to a crunchier experience, I found the Walkers Stax to have a better mouth-feel. The additional crumble leaves an addictively moreish texture. Think about how the crumble of shortbread enhances the flavour. The extra breakage adds to the flavour and the crunch is definitely there, unlike the slight flakiness to the Pringles. The Walkers Stax does not taste like Sour Cream and Onion to me. It’s Cheese & Onion which I won’t complain about too much, as it’s one of my favourite flavours. 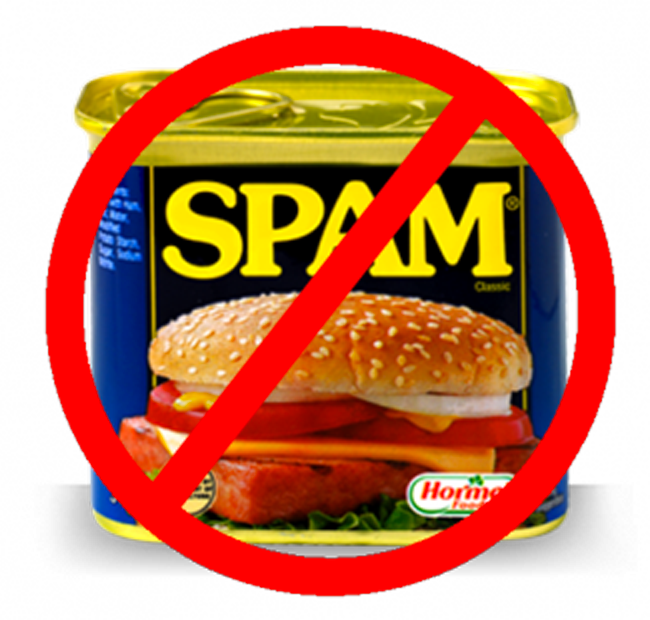 Perhaps they could try to factor in a creamier taste, or simple rebrand as Cheese & Onion? The Pringles have a sweeter note to them, and a more recognisable nod to sour cream. That said, it leaves an ever so slight tingle on the tongue from the over flavouring. However, the Walkers Stax taste just like the original Pringles flavour, before they changed it – which is what makes them great. I think the Walkers Stax may have clinched it. Pringles have evidently changed, just like Toblerone (smaller) and Wagon Wheels (definitely smaller and less marshmallow). We all know the old phrase, “if it ain’t broke, don’t fix it” so why so many of our childhood classics feel the need to tinker with a perfected recipe is beyond me. 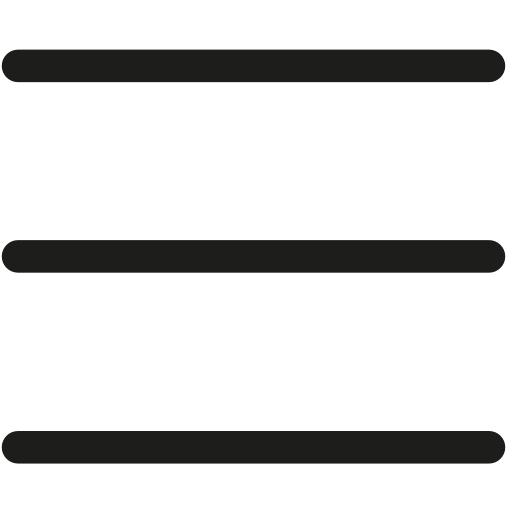 The Stax get a generous 9 on the Annem-o-meter. Move over Macarons. Make way for Paste Di Mandorla!